From Magna Carta and Shakespeare to Ada Lovelace and The Beatles. Discover some of the world’s most exciting, beautiful and significant books, manuscripts and sound recordings. Use the free Smartify app to discover new sides to our great Treasures. From Magna Carta and Shakespeare to Ada Lovelace and The Beatles. Our Sir John Ritblat Treasures of the British Library Gallery tells the remarkable stories of over two thousand years of human experience. Discover the stories that shape the world. Get a taste of what’s inside the Gallery in our accompanying Treasures website. 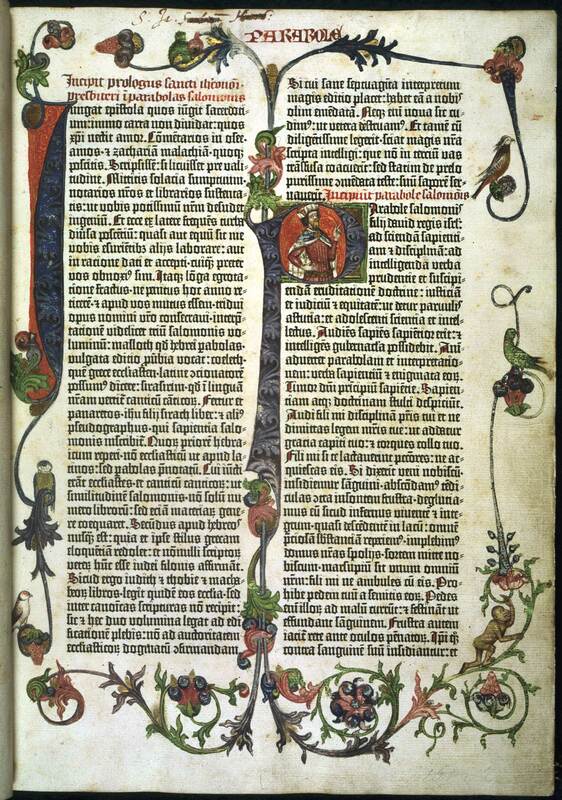 Johann Gutenberg’s Bible is probably the most famous Bible in the world. Created around 1455, it is the earliest full-scale work printed in Europe using moveable type. Volume the Third is one of three notebooks that the teenage Jane Austen (1775 – 1817) filled with her early experiments in writing. 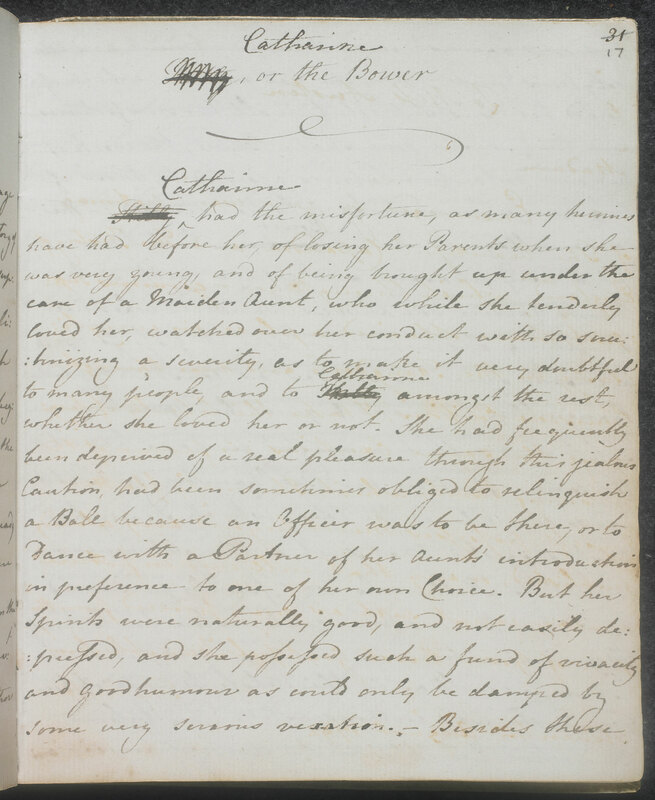 The page shown here is the first page of ‘Kitty, or the Bower’, later retitled ‘Catharine’, an unfinished novella that Jane Austen dedicated to her sister Cassandra. 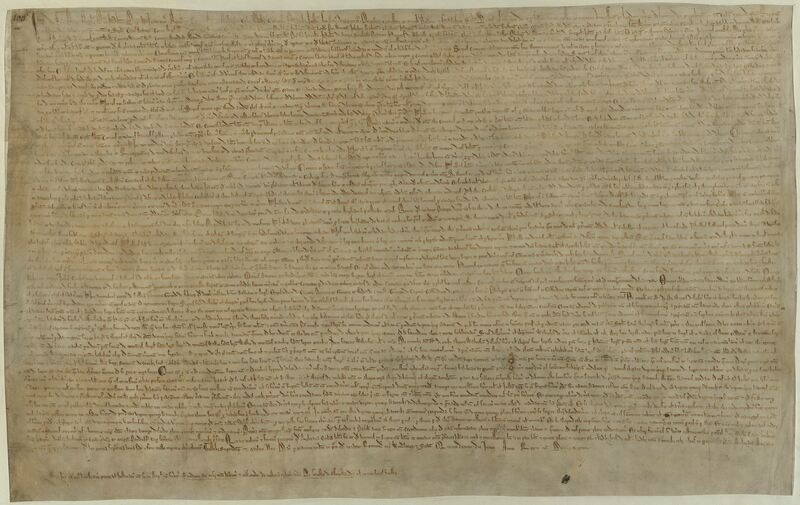 Magna Carta, meaning ‘The Great Charter’, is one of the most famous documents in the world. Originally issued by King John of England in 1215, Magna Carta established for the first time the principle that everybody, including the king, was subject to the law. 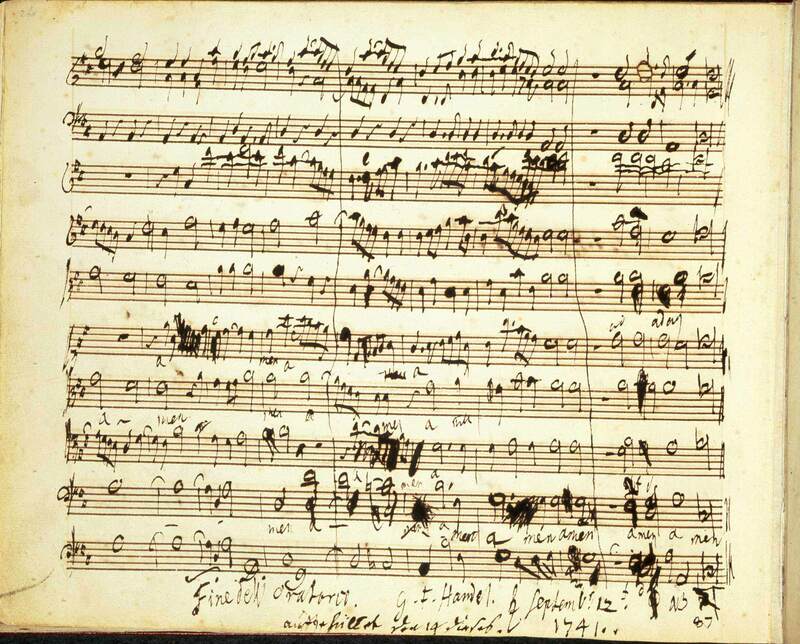 The German composer George Frideric Handel (1685 - 1759) composed Messiah in 1741 and it remains his best-known work, with its famous 'Hallelujah Chorus' performed by choirs the world over. 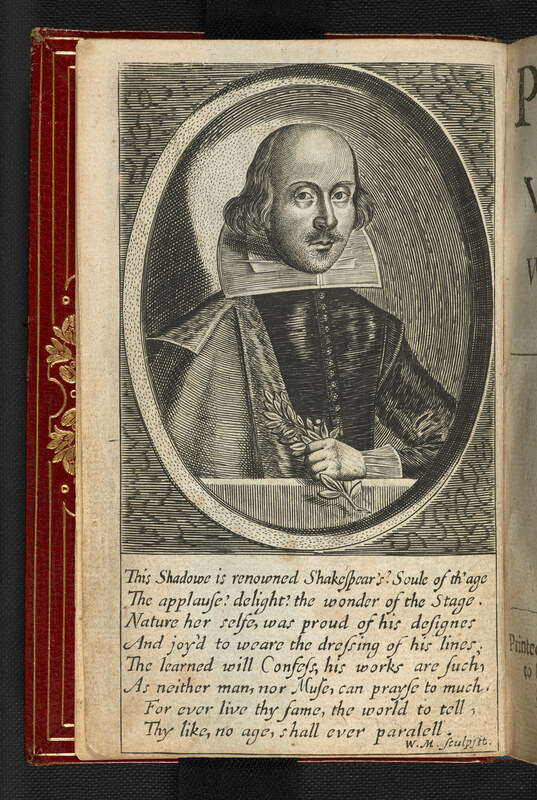 This controversial edition of Shakespeare’s sonnets and miscellaneous poems was published in 1640 by John Benson. Benson rearranged the sonnets into new groups, altering the order used by Thomas Thorpe in the first 1609 edition. 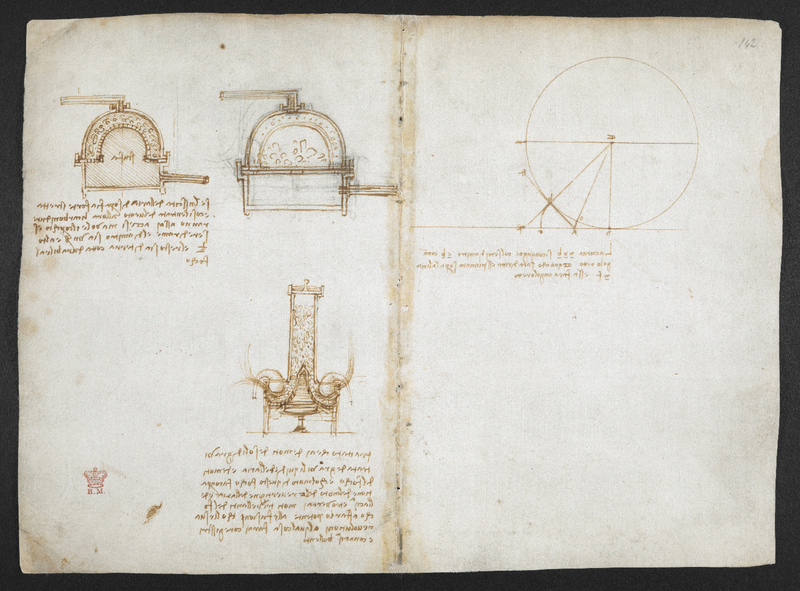 Leonardo da Vinci (1452 - 1519), painter, sculptor, architect and engineer, kept notes and drawings of his studies, ideas and inventions. Over 7,000 pages have survived, including this notebook capturing his many interests from mechanics to bird flight in 'mirror writing'. Nizami Ganjavi is considered the greatest romantic poet of Persian literature. 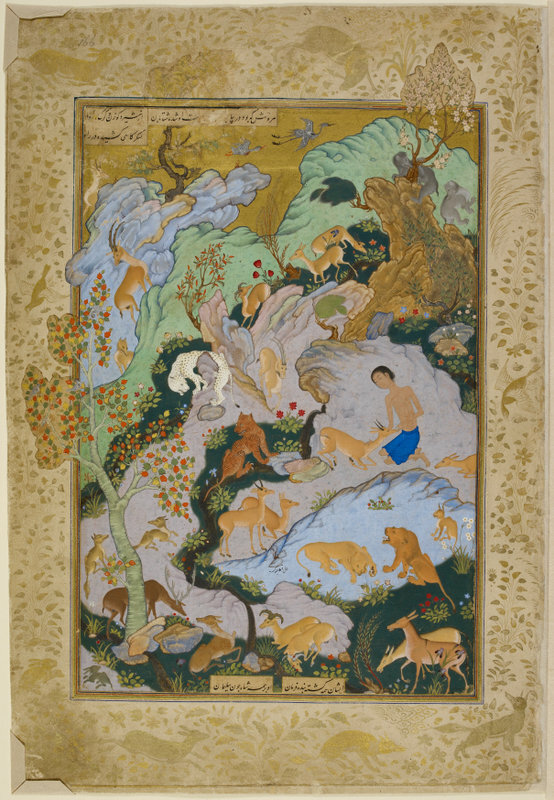 This is a 16th-century manuscript of Nizami's Khamsa (Five Poems) and this miniature by Aqa Mirak depicts the lovesick Majnun living alone in the desert where he is befriended by wild animals. 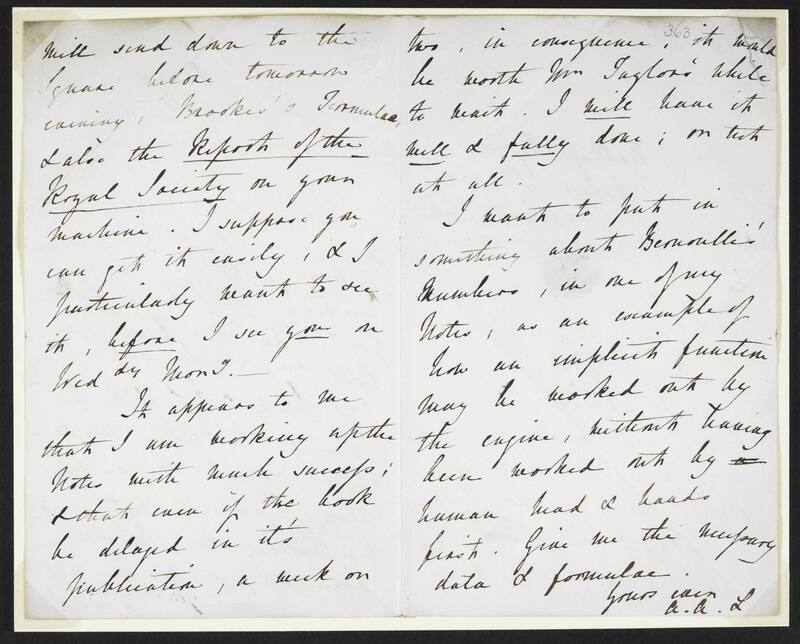 This letter by mathematician Ada Lovelace (1815 – 1852) to Charles Babbage sets out the principle of the computer programme for the first time in writing. She’s often known as the first computer programmer today. We also have temporary displays throughout the year. Friendship Before Facebook: Social Networks in a Pre-Digital Age is open until 12 May 2019. We visited a number of museums and exhibits while in London, and the Treasures of The British Library was my favorite by far. DaVinci's notebook; handwritten music from Handel, Beethoven, Chopin and more; lyrics from The Beatles; a letter from Churchill authorizing the Monuments Men; stunning religious texts; works from Austen and Dickens -- all well-preserved and respectfully displayed. Where else can you see the original Magna Carta and the original handwritten lyrics to “Ticket to Ride” across the room from each other? The range of the collection here is just incredible, with historic documents covering many areas from ancient religious texts to significant works of literature, science, personal diaries etc. A fascinating way to spend a couple of hours. It was amazing to see so many 'treasures' all housed in the one space. A truly incredible collection. Note: You may find the Sir John Ritblat Gallery cooler and darker than other areas of the Library. This controlled environment protects any items that may fade, discolour, or be damaged in bright light or humid conditions. Photography is not permitted in our galleries. We recommend bringing an extra layer for your comfort.